This gospel is appropriately named “John’s Gospel” and not “Lazarus’ Gospel” because all of the events recorded are witnessed by the author! But how can this be? 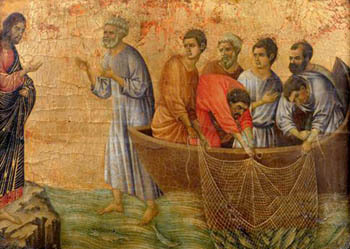 Was Lazarus at the baptism? No, but John was. 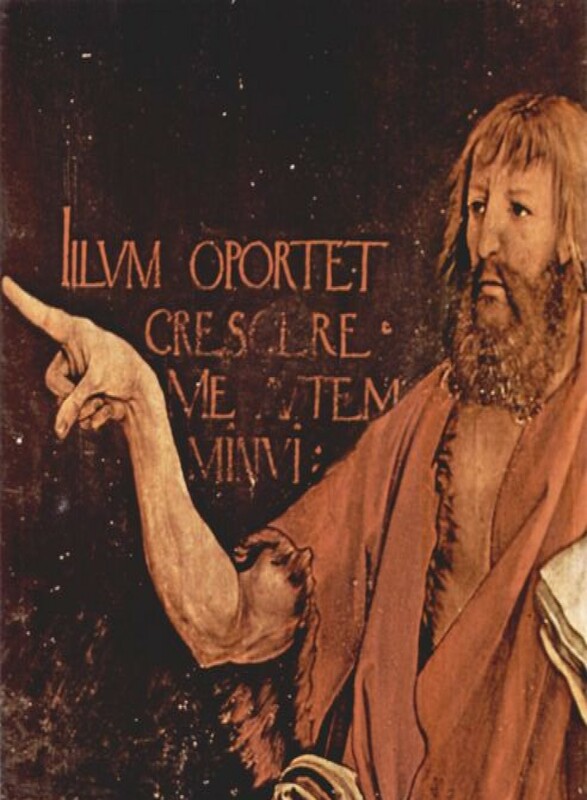 We are introduced to John as the witness in Chapter 1, the Prologue. When one was initiated, their new name arises out of their spiritual experience. It was John the Baptist, who had recently been beheaded, who was Lazarus’ guide during his three and a half days ‘dead’. While the old ego of Lazarus died in this initiation, the entelechy was very much alive. He is called forth by his hierophant, Christ-Jesus, at the scene of his raising from the dead. Now, as in the Mysteries, Lazarus is such a changed person he must take on a new name. And he calls himself after his guide, John, for what John had witnessed had been passed on to the former Lazarus. And one gem that came to me in my morning meditation a couple days ago was the structure of the first lines of this gospel where it says “In the beginning was the Logos. And the Logos was with God. A God was the Logos. This same one was, in the beginning, with God. ” Note carefully that both ‘Logos’ and ‘God’ are repeated three times. The sequence is: Logos, Logos, God, God, Logos, God. This is the story of the Logos, so it begins with the Logos. 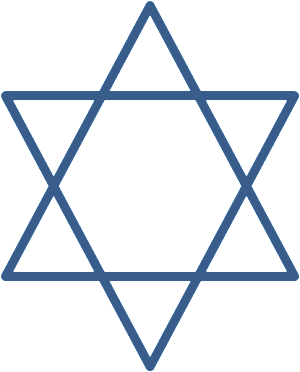 One can arrange these as the six-pointed star of David; that is as dual triads. The first triad is Logos-Logos-God as a trace of the triangle pointing downwards (towards the earth). The second triad, God-Logos-God traces the triangle pointing upwards (towards the heavens). Now we can better understand why this gospel has 21 chapters or 3 times 7. This gospel is about the Trinity and Logos. The expected God from the Sun, the Christ, represents the solar system as known in the Mysteries from whence comes the names for the days of the week and why there are seven days per week. Sun and moon and the planets out to Saturn. Three outer planetary spheres and three inner spheres (where the moon is considered here as an inner sphere). As microcosm of this solar system, mankind is 7-fold (Physical body, Etheric or life body, Sentient soul-body, Intellectual soul, Spirit-filled consciousness soul, Life spirit, Spirit man). As a microcosm of the Trinity, mankind is 3-fold: body, soul, and spirit.